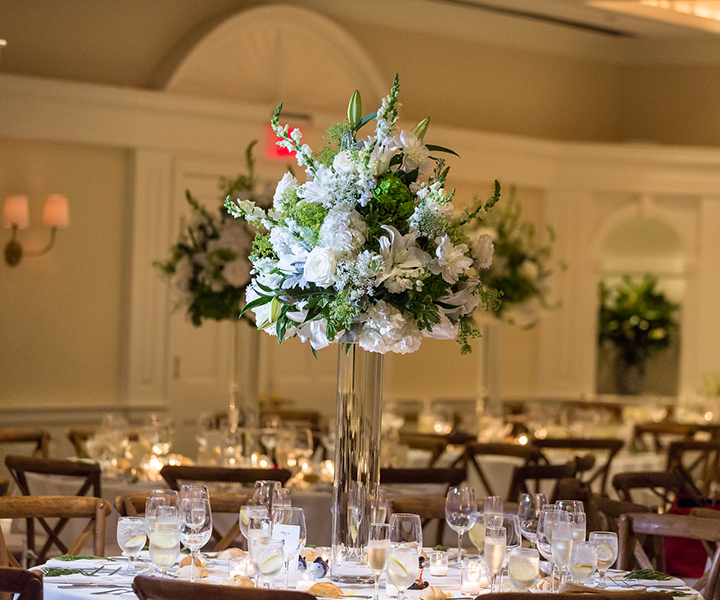 Through the vision and generosity of the Edgar Auchincloss family, the Country Club of Darien was formed. 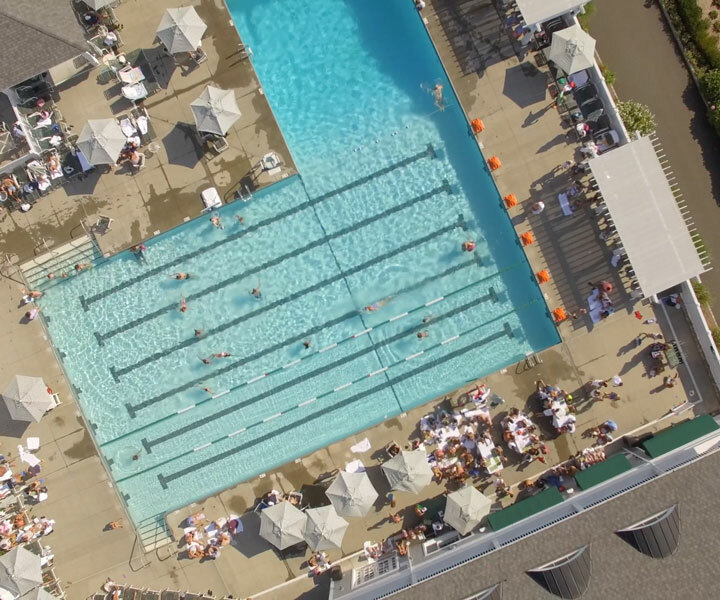 We are committed to providing our members and their guests with a distinctive gathering place for both social events and athletic endeavors. 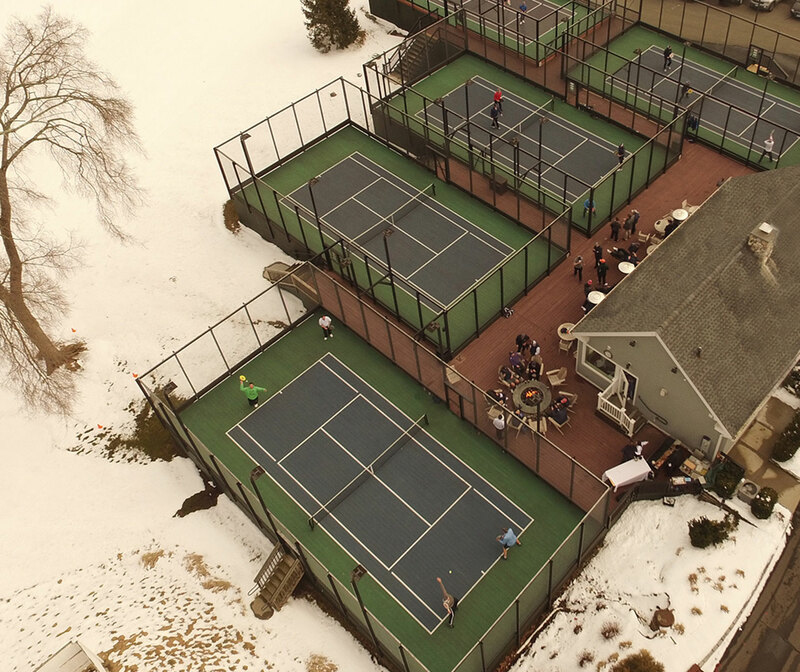 The Country Club of Darien is the proud host of the 2016 and 2020 Platform Tennis National Championships, the 2019 Westchester Open and 2020 “Ike” MGA Championship. Our 18 hole golf course was redesigned by US Open course architect Dr Michael Hurdzan. Featuring two A La Carte restaurants and an active wine room used for a private dining experience. Six lane swimming pool, diving well, gated baby pool and Snack Bar. Perfect venue for any size event.